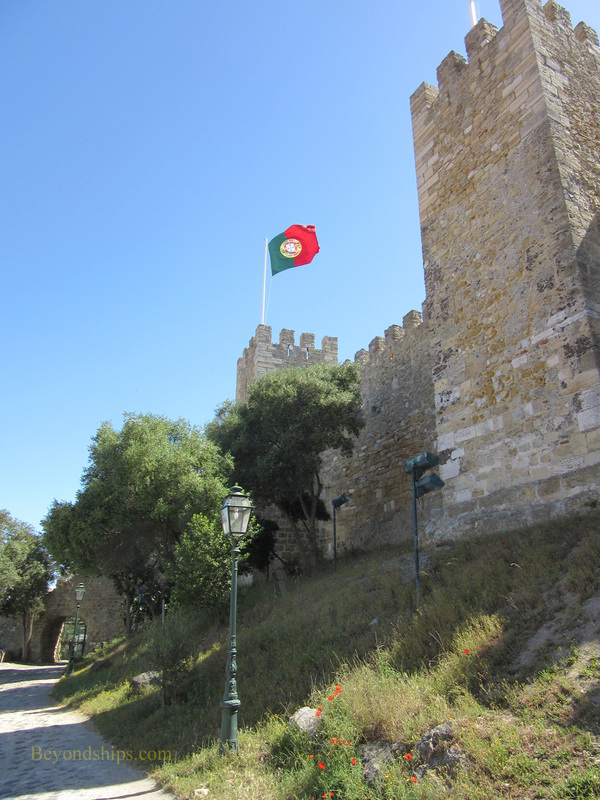 Above: Castelo de S. Jorge, which spans Lisbon's history from the Moors to modern day. Above: The Tower of Belem is a symbol of the city. 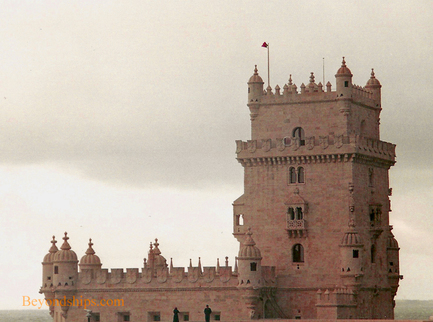 According to popular legend, Lisbon was founded by the Greek hero Odysseus. While there is no evidence to support this connection to the ancient sailor, Lisbon is and has always been closely linked with the sea. It lies in the estuary of the River Tagus on a piece of land that juts out further into the Atlantic than anywhere else in continental Europe. From here, explorers and traders sailed out and brought back to Lisbon wealth and power. The port remains one of the most important in Europe. Lisbon was probably founded by the Phoenicians. They were followed by Carthaginians, Romans, Vistigoths and Moors. It was liberated by Christen knights under King Alfonso I in 1147. However, the Portuguese kings did not move the court to Lisbon until 1255. 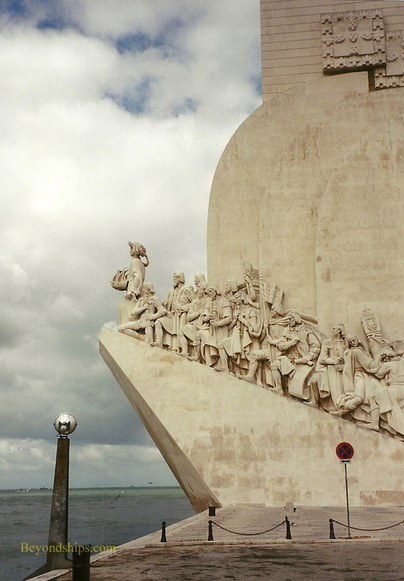 The next major period in Lisbon’s story was the Age of Discovery during the 15th through 17th centuries. Encouraged by Prince Henry the Navigator, Portuguese explorers ventured out to find lands previously unknown in Europe and to develop new trade routes to such known but distant lands as China and India. As a result of these voyages, Portugal obtained colonies and increased trade. These, in turn, brought wealth and power. 1755 is a key date for Lisbon. In November of that year, a massive earthquake estimated to have been over 9 on the Richter scale, destroyed 85 percent of the buildings in the city. 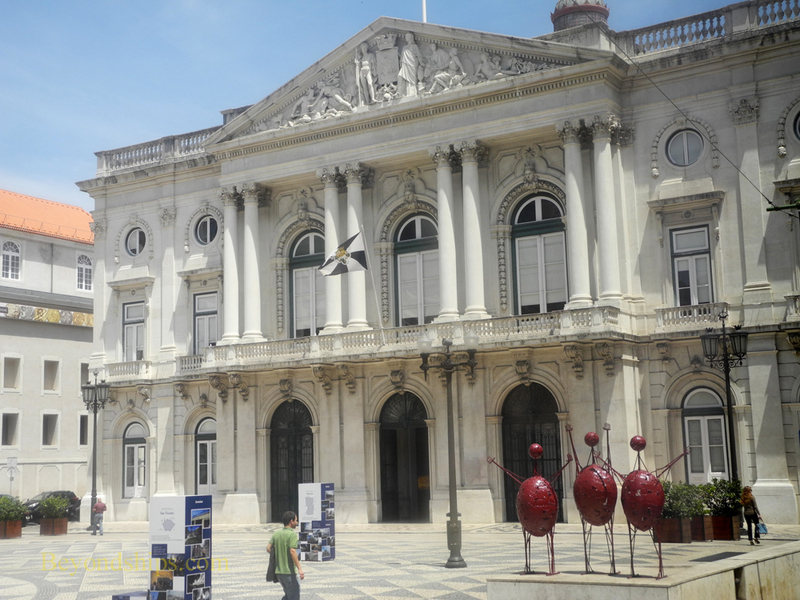 As a result, almost all of what you see today in Lisbon was built after 1755. The 20th century saw a series of revolutions that changed the course of Portuguese history. In October 1910, a revolution ended Portugal’s ancient monarchy and established the country as a republic. The First Republic was unstable, however, and in 1926, another revolution brought about the Estado Novo, a conservative authoritarian regime. From 1934 until 1968, the prime minister, Antonio Salazar, was the country’s dictator. In 1974, a military coup combined with civil resistance caused the fall of the Estado Novo and the establishment of democracy. It is called the “Carnation Revolution” because soldiers participating in the revolt had flowers in the barrels of their rifles and on their uniforms.